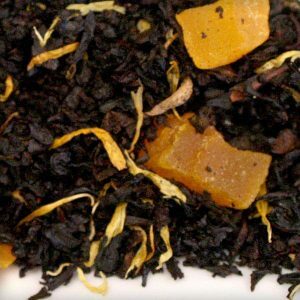 Award Winning Special Nilgiri Black Iced Tea Blend from India. in tropical forest region of Darjeeling district. 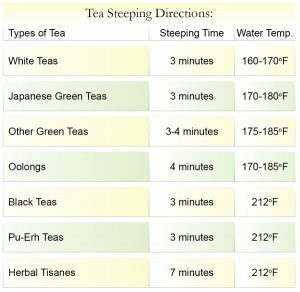 The leaves of the tea are processed and cultivated within the precincts of hilly plants like blue gum, eucalyptus and cypress. That is the reason why Nilgiry tea leaves emanates the minty and lemony flavors when they are brewed. Its first time users would find the taste as tongue tingling and would be surprised with the aroma. 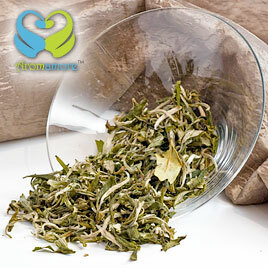 Because of its fabulous fragrance and taste, the whole-leaf Nilgiry tea is finding its place in Western markets. 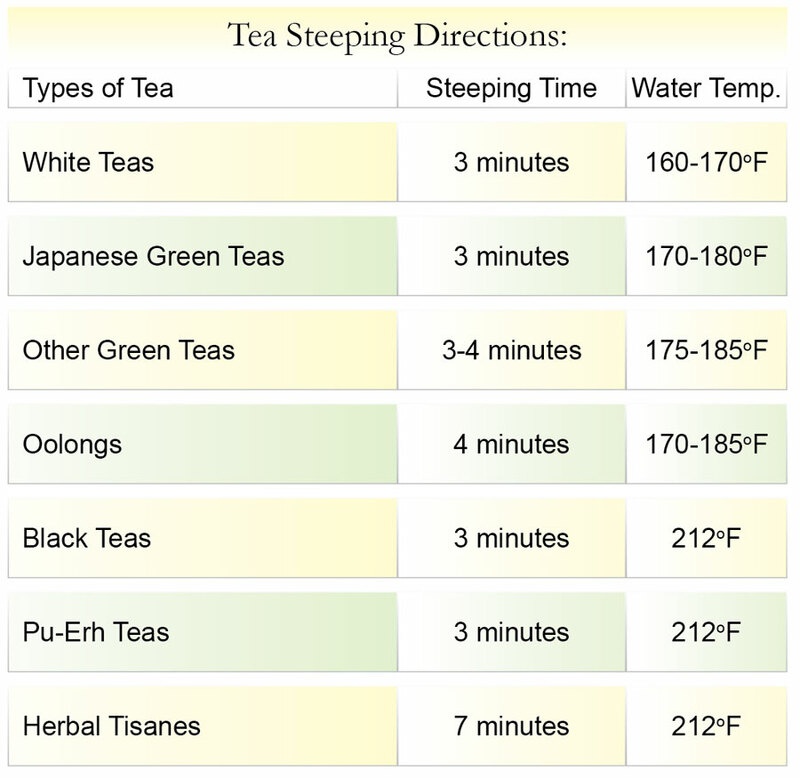 The tea is produced by adopting Orthodox method. Orange Peko or Op, the Nilgiry Tea leaf is one of the most expensive tea leaves between OP and is a very popular item in international auctions. 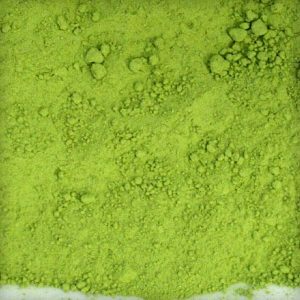 On the other hand its medium sized broken PO used in premium teas is less expensive and is usually processed by adopting CTC method. 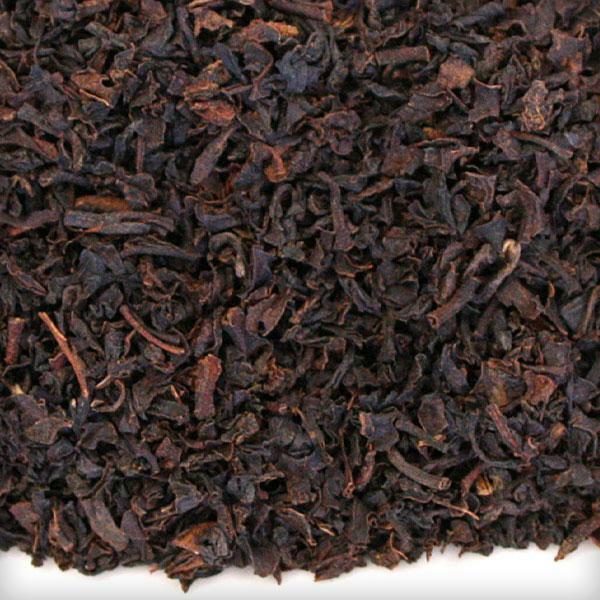 Like other teas black tea often provides around 20mg of flavinoids antioxidant per cup. 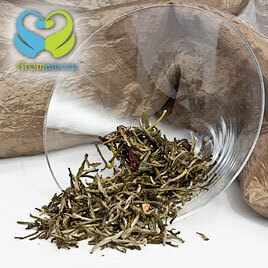 These tea flavinoids are considered more powerful than vitamin C and E.